CKYC means centralized KYC, a single central process of storing the KYC records for the customers. CKYC (Central Know your Customer) is introduced to eliminate duplication of efforts and need of submitting and verifying the same type of documents many times. 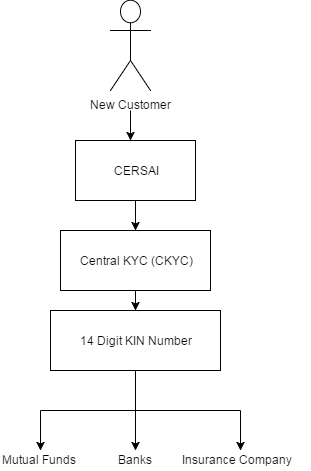 Under CKYC once you finish the KYC process with CERSAI, it will be adequate for you to invest in all other financial products. The Central Know your Customer process is mandatory for all new mutual funds investor from Feb 1, 2017. In this post, I will discuss What is CKYC? How CKYC will be done and what are benefits of CKYC? Central Know your Customer means a death of existing multiple KYC systems. One single uniform KYC system will be used for storing and referring KYC records across the sector. 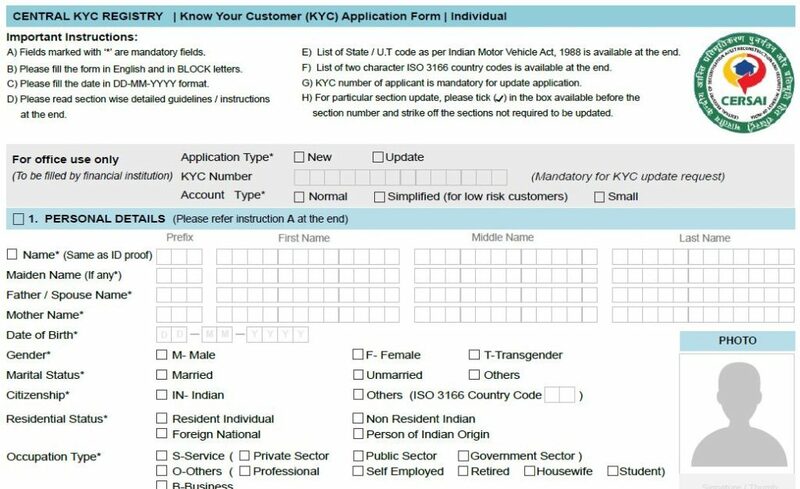 In short, you need not submit KYC documents multiple times when you open bank account, buy life insurance or purchase mutual funds. The agency working for Central Know your Customer will be known as CERSAI – Central Registry of Securitisation and Asset Reconstruction and Security Interest of India. Note – As of now, existing mutual funds investors who are KYC compliant need not to do anything they can continue investing in mutual funds. No additional Central Know your Customer required for them. How CKYC will be done? The process of conducting Central Know your Customer is very simple. Follow the steps given below to complete Central Know your Customer. Visit Download section of CKYCIndia website and download CKYC Template for Individual. Fill up Central Know your Customer form and submit a self-attested copy of his PAN card, and identity and address proofs, such as passport and Aadhaar card. The new form has an extra field for the name of the applicant’s mother. Along with the CKYC form, photocopies of documents have to be physically verified and attested, and an in-person verification of the investor has to be done. CKYC can be done through CERSAI or mutual fund distributor. Once the process is completed 14 digit number is issued to the investor. This number is also known as KIN Number. The time taken for issuing KIN is 4-5 working days. SMS or E-mail will be sent by CERSAI mentioning KIN to the registered mobile number of the investor. The issued 14 digit KIN number can be used to invest in all financial products including mutual funds. An introduction of Central Know your Customer gives following benefits. It avoids duplication effort for submission and verification of multiple documents by different agencies. All customer information will be stored and placed in the single database. It increases transparency and also helps to fight against money laundering activities. This initiative helps financial inclusion scheme such as Pradhan Mantri Jan Dan Yojna – National Mission for Financial Inclusion. It will save the time of Investor as they have to undergo through this process with the single agency. It is also expected to ease the reporting requirements under the Foreign Account Tax Compliance Act (FATCA) and Common Reporting Standards (CRS). As per me Central Know your Customer is a welcome step and it will surely help investor and the government. However, it will take a long time to include everyone into single CKYC database. 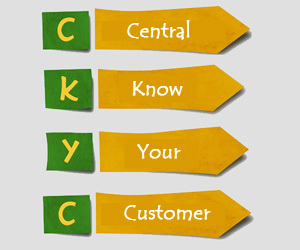 What are your views on Central Know Your Customer Initiative?